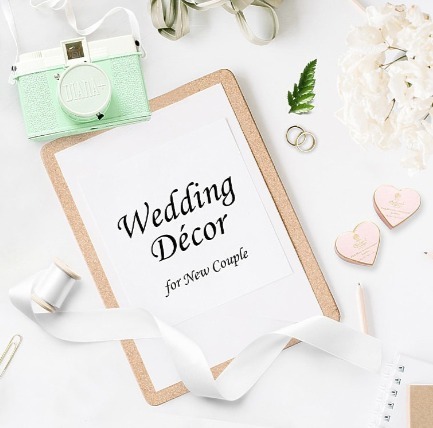 We provide you with all kinds of wedding décor items. Choose ones you like, and you can not only create the most unique wedding in an easy way but spend less money. It Is Considered An Act Of Copyright Invasion Without Authorization To Public Or Use It As A Resource.Copyright c YO HAPPINESS , Inc.